Can i do this TV mounting project myself? Of course. Many people do this installation without an expert. Some actually get it right. Different wall materials handle loads differently. Why take a chance? You just spent how much for the big display? Have it mounted correctly. and turn your attention to other more important things. 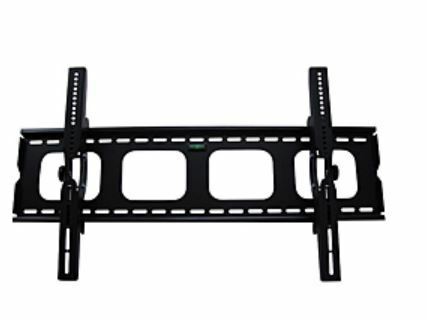 What's included with the Standard ICS TV Wall Mounting service? Where will I see cords when the TV Wall Mounting service is completed? If you have a table or something else solid beneath the TV then you shouldn't see any wires whatsoever. To ensure that no wires will be seen in all cases. 2. if small cable box is used velcro it behind the TV as well. Then run the cable input up the wall . 3. Any larger devices that connect to the TV need to be on a solid dresser or stand. They have to plug in somewhere. Of course the TV isn;'t included. Please make sure you have the TV and its power cord on hand before your appointment. 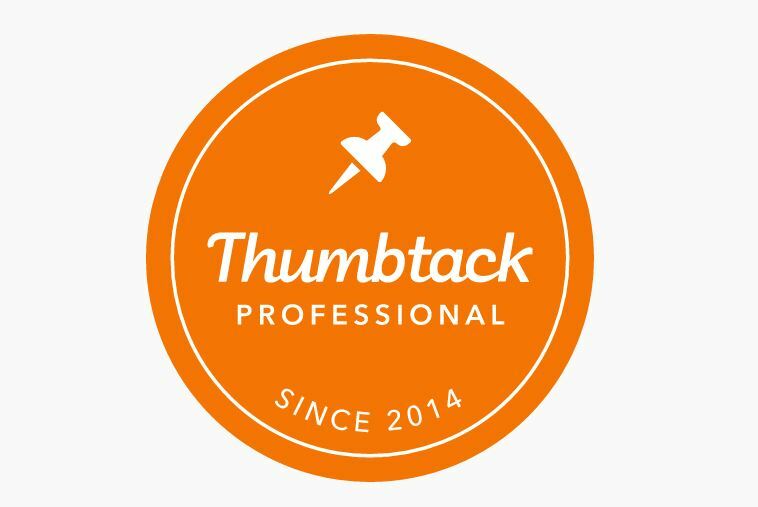 If you didn't purchase a mount from us please make sure that you have it ready and assembled before the appointment. Also have any wires you want concealed both disconnected and separated for easy identification. For those of you living in a gated community or building with a front desk, please let them know that ICS-pro will be arriving. Finally we will need access to our van during the install. Whatever you can do to help get our vehicle as close to your building as possible will greatly shorten your install time. Where should I mount my TV? The TV installer can help you determine the best location, based on the location of the power outlet, the location of wall studs (to support the weight of your TV), and where you plan to sit or lie down while watching the TV. The pro will want to know if you'll be sitting, standing, or lying down, so that the height of the TV will be comfortable for your neck. And, for that reason, TV Wall Mounting on or above a fireplace is rarely the best choice, even if it doesn't involve drilling through solid brick or stone. A tilting TV mount or swivel mount can help or solve the issue, if you decide a higher location is truly the best option for your room. Tilting and swivel mounts generally cost a bit more than standard mounts. This mount will typically be the flattest profile to your wall. The flat mount I sell the most of is 0.8 inches from the wall to the back of the TV. 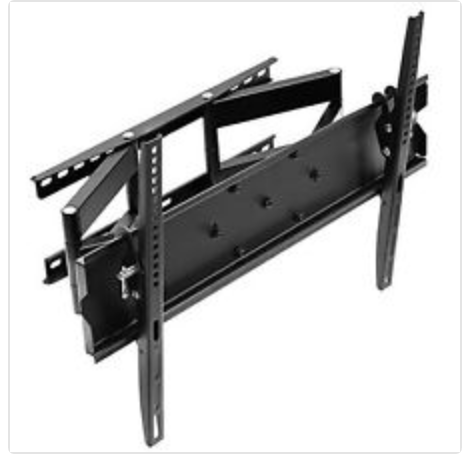 If guests walk into the room and are looking down the wall where the TV is mounted, you will want a flat mount. This mount can be mounted to any wall surface. Thjis mount is just like a flat mount except that the two brackets that attach to the TV have the capability to tilt usually 10 - 15 degrees. If for some reason you need to put the TV up higher on the wall then this mount could be right for you. The distance from the back of the TV to the wall is usually about 2 - 3 inches. This spacing allows for easy replacement or additional wires plugged in On the down side the tilt mount does not look as clean as a flat mount. if guests look down the wall behind the TV when they come into the room or from anywhere in the room except two corners then they will see the mess you have behind the tv .